Absolute Powerpop: A pair of old friends. A pair of old friends. Today it's a pair of new releases from artists who've been releasing new music almost every year since I started this blog in 2006. 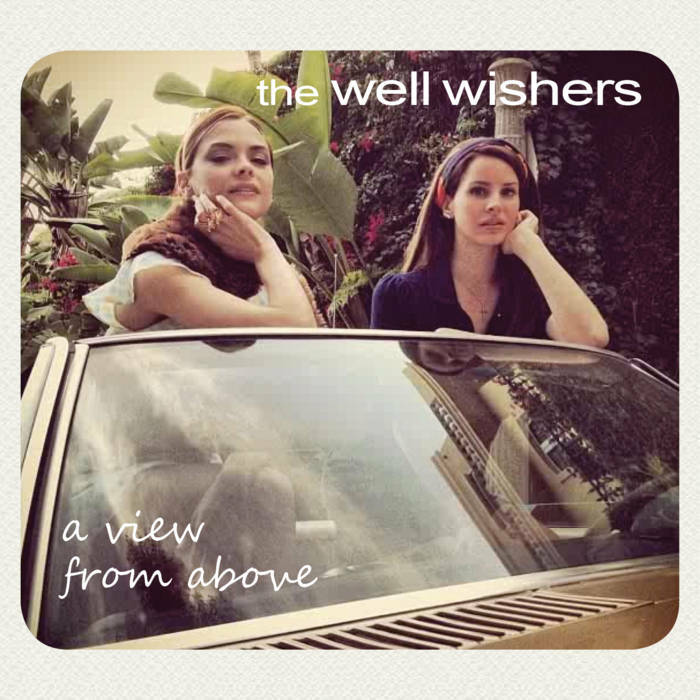 The Well Wishers-A View from Above. Jeff Shelton is back with his ninth Well Wishers full-length (not counting last year's covers album) and ho hum, it's another top-notch collection of jangle pop/rock. What sets it apart from recent Well Wishers albums is that it's a bit more folk-rock oriented, hearkening back to mid-2000s WW albums such as Under the Arrows. You won't notice right away as the rocking "Gravity Waits" opens the proceedings but the acoustic guitars come out for the mid-tempo "In Another Life", the tres jangly "April is Only a Lie" and perhaps the album's best track, "Ways & Means". But fear not, rawkers: there are plenty of loud guitars here on "I Like You Better", "There Goes My Gun" and "I'm Not the Enemy", a track first heard on last year's Trip Wire album with Shelton being a part of that collective. And "The New Fade Out" is a terrific album-closer, 5 1/2 minutes of Shelton at his melodic best. 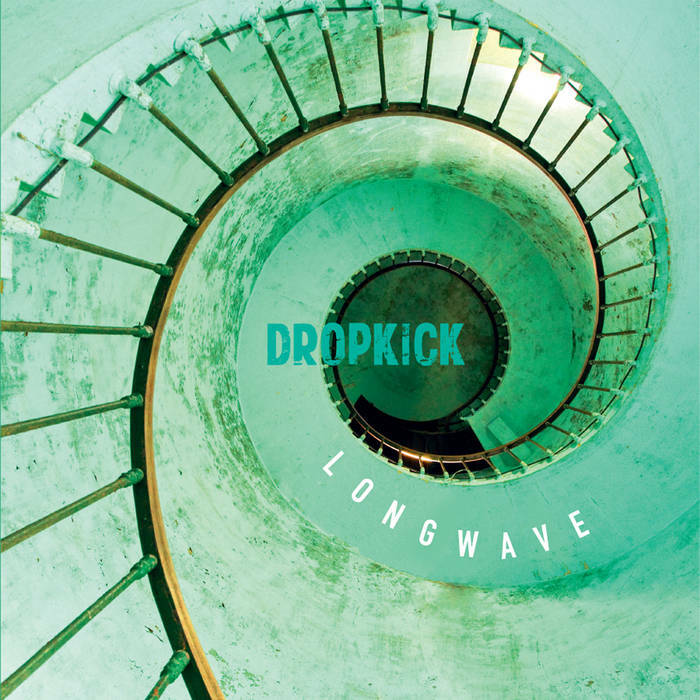 Dropkick-Longwave. The boys from Edinburgh are back in town with their annual release (technically the first since 2016 but last year saw an Andrew Taylor solo album which differed in name only) and Longwave is what you've come to know and love from this Scottish band. Opener "Out of Tune" is anything but, and it only takes a matter of seconds for their Teenage Fanclub-inspired pop to take hold of your ears and "I Thought it Was OK" with its dreamy melody is an instant Dropkick classic. And while nobody's going to mistake them for Led Zeppelin, a few of these tunes do rock harder than others - most notably "It's Still Raining" and "Fed Up Thinking of You", both of which retain the band's trademark melodies and harmonies. Their amazing consistency over what is now 15 albums is worthy of note, and even if there's a strong element of predictability to their music, having new Dropkick music fall into your lap or pop up randomly on shuffle is always a welcome thing.